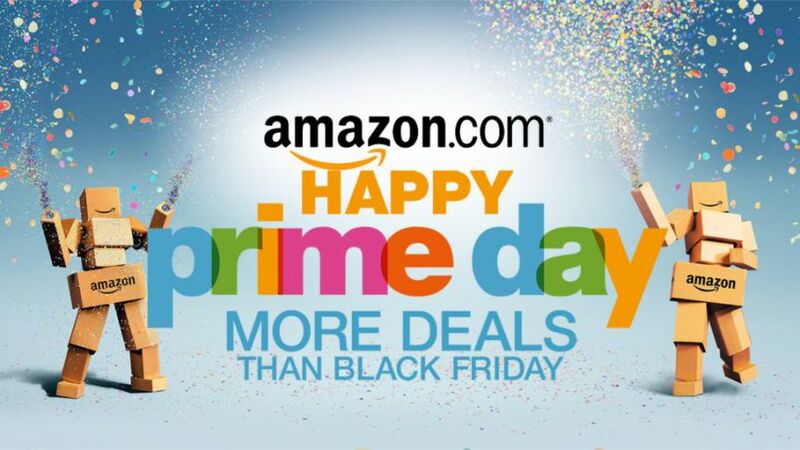 Prime Day is back and it should be the best one yet! With this in mind, I’ve created this page to track all the best deals as they happen. It can be easy to miss good deals (I’ve been there), especially the “lightning deals” so I doing this partly for selfish reasons (so I don’t lose track of the good deals). I’ll be glued to my computer all day, so this page will be updated in the lead up and during Prime Day itself. If you want to get the best deals on DSLRs, cameras, action cameras, and accessories, this is the place to be! There is some junk out there too, so I’ll only be sharing the really good stuff at a significant discount. This will be the overall tracker of all the deals. Here is where I will track just DSLR deals. If you are looking to pick up an action camera on Prime Day, this is the spot to check for GoPros, 360s and more. It should kick off formally at 9 PM EDT / 6 PM PDT on Monday the 10th, running for 30 hours. The core day will be on Tuesday the 11th. There will also be some “lead up” deals which I will also be tracking here. Be sure to bookmark this page and check back frequently!